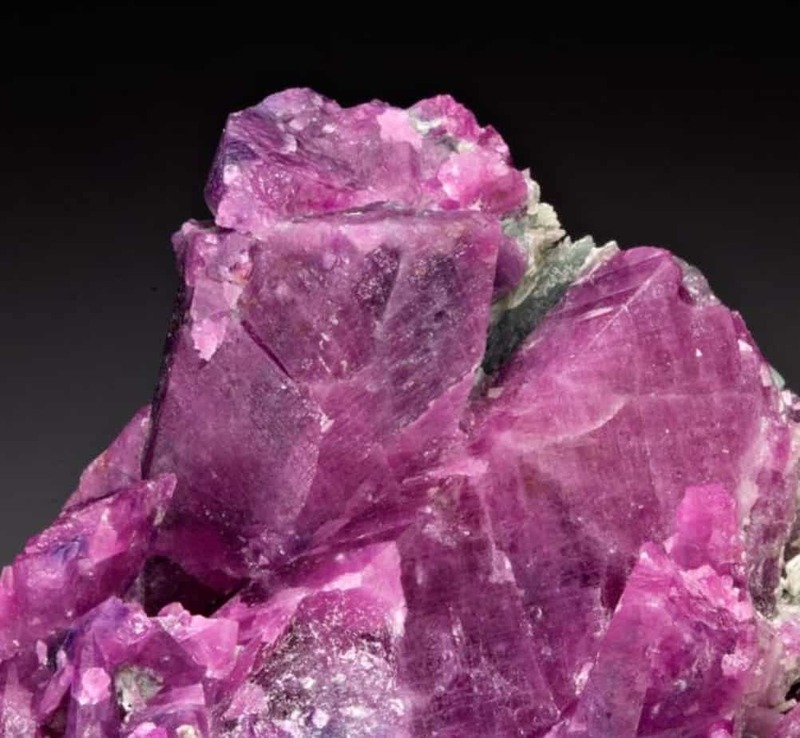 In this article, we want to talk about the mineral called corundum. While the word itself may not fill the average person with glee, rest assure, the mineral itself is worth knowing more about. This is why we want to talk about some of the properties of corundum, and go over some fun facts. Let us begin! 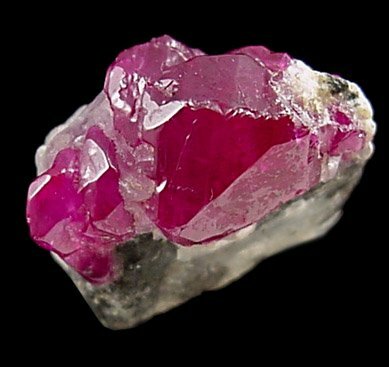 First off, the word corundum comes from Kurundam, which is Tamil and originates from the Sanskrit word that means ruby. Not many people know that corundum is actually another name for rubies and sapphires. These two are from the same material and only the color differentiates the gemstone. This naturally transparent material is a mineral. It can have different colors depending on the introduction of other elements as it’s formed. When corundum is red, it’s considered a ruby. When the color is a mixture of pink and orange it’s called a Padparadscha. Other colors are called sapphires. If it’s a green or blue corundum, it’s called a green sapphire or a blue sapphire. 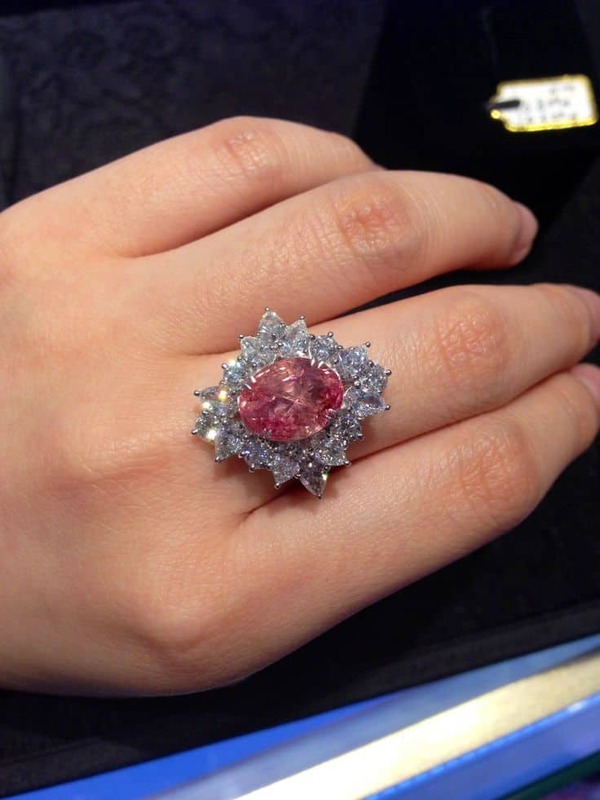 What is a Corundum Ruby? 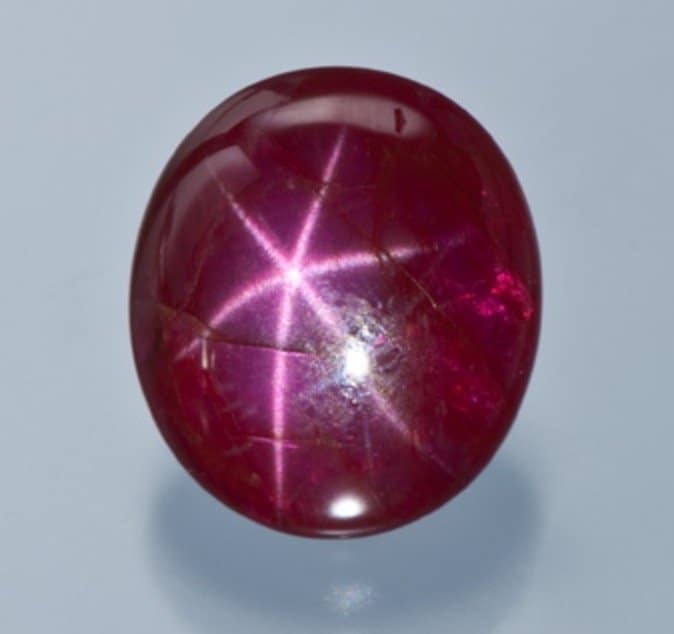 The amount of red in the ruby is influenced by the amount of chromium and can make the red really intense because it makes the corundum fluorescent under UV. 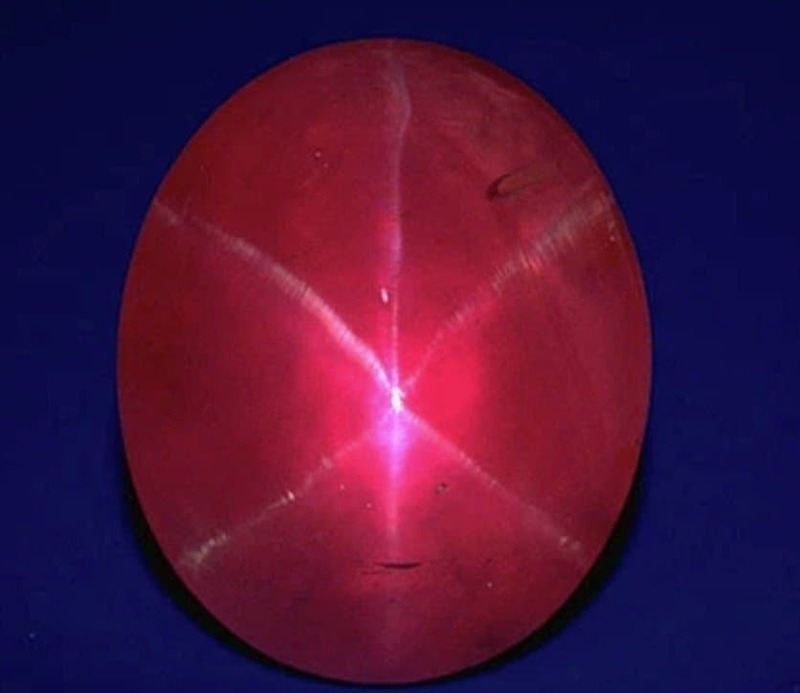 When UV lights hit the corundum, the light is accepted and a red hue is reflected back at the viewer giving the mineral even more intense color. This mineral is found in sedimentary and igneous rocks in various parts of the world. In each part of the world, there are certain characteristics of gemstone available since it’s found in large quantities there. For example, in Australia, the corundum varies from light blue, dark blue and green to yellow and yellow-green and is considered sapphire. Burma has red rubies and dark blue sapphires. 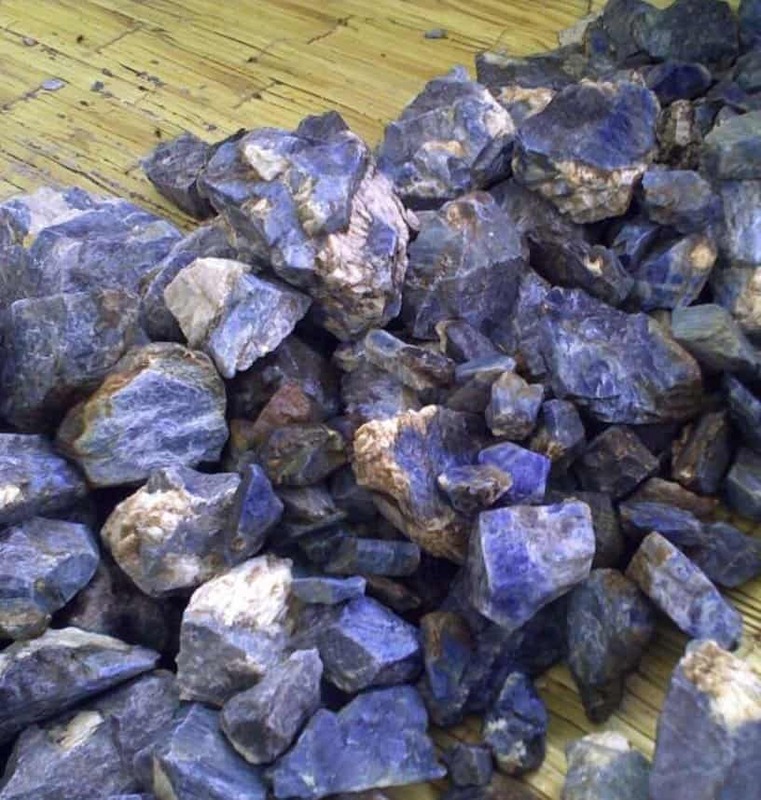 Corundum mined in Zimbabwe, Sri Lanka, India and Russia is taken specifically for use as an abrasive. On the Mohs Hardness Scale, the corundum is only one spot below diamonds and Moissanite. The hardness and the color helps to diagnose it as corundum ruby or corundum sapphires. Along with the hardness, this mineral is known for its high density of 4.02 g. This density is unusual for a transparent mineral. What are the uses for corundum ingot? The hardness of corundum makes it a great material for abrasives in work situations. It’s normally taken from emery rocks that are crushed and used as an abrasive. They’re used in industrial settings because they’re hard as well as tough and chemically stable materials. Corundum minerals are used to make windows and clear structures for electronic instruments that can go through a lot of wear and damage. When gemstones are incredibly valuable, it can be tough for those who love them to own one of the expensive stones. They’ll opt for simulants or synthetics. 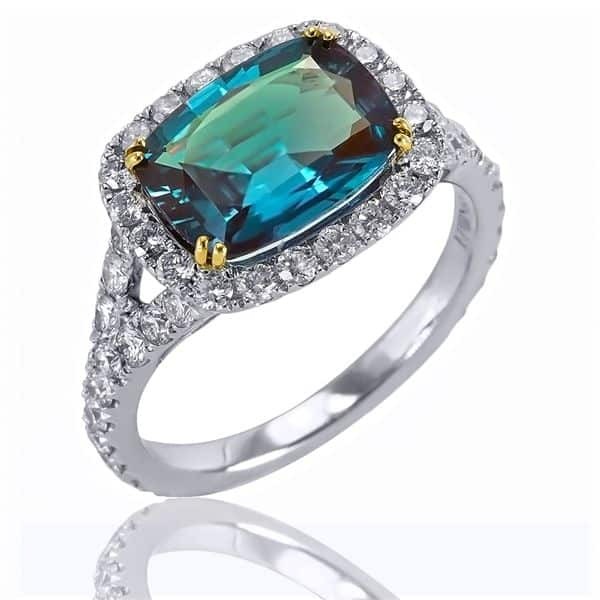 One of the most loved properties of the alexandrite is that it changes color. It’ll go from medium vivid green during the day to a red or purple in candlelight. Any material that changes color in various lights has been called alexandrite-like, which has given way to the term color changing. There are a few corundum choices that can change colors, so they are often called synthetic corundum alexandrite. The star you can see on some sapphires isn’t an illusion or a trick of the camera. The characteristic is called an asterism. The star’s arms are inclusions from minerals introduced into the corundum. The two most popular minerals to create that star are rutile and titanium oxide. When they’re found with the star inclusion or asterism, they’re cut into cabochons to emphasize and highlight the effect. 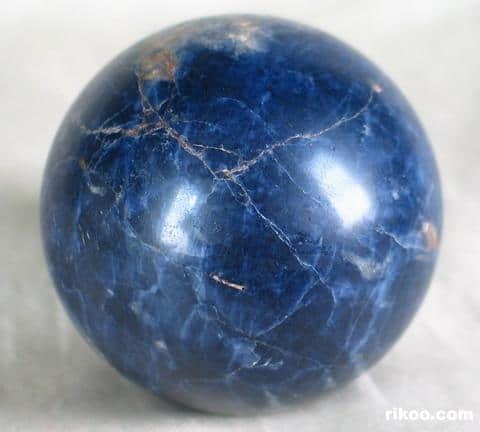 Inclusions of rutile can occur in sapphires and rubies, but the star effect is common in sapphires more than rubies. Heat Treatment – This enhancement improves the color intensity as well as the clarity of the gemstone. Diffusion – This treatment is common for blue sapphires to enhance the deep blue. It can improve the asterism, too. Film Coating – A light film is rare on these gemstones, and it’s easily scratched. Irradiation – Used to enhance orange and yellow from lighter stones. Many famous rubies and sapphires are in museums for the public to enjoy, but a few enjoy a sordid history and have never been seen again. The Rosser Reeves Ruby was named after its owner who would keep it in his pocket for good luck and call it his baby. It’s a 138.72 carat ruby with a 6 pointed asterism. This is at the Smithsonian. The Stuart Sapphire is part of the Royal Crown Jewels belonging to Queen Elizabeth II. It’s a cabochon of 104 carats. One of the rubies never seen again was the Liberty Bell Ruby. It’s a carved ruby in the shaped of a bell and weighs over 4 pounds. It was stolen in 2011 from a jewelry store in Delaware.